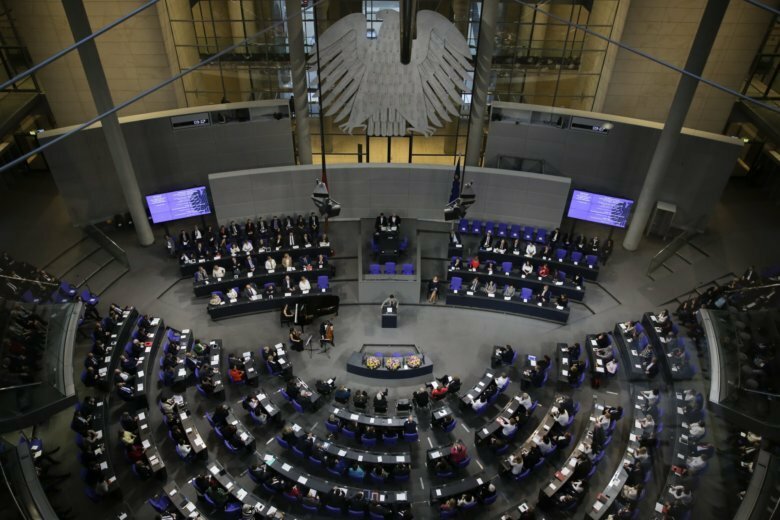 BERLIN (AP) — German lawmakers have approved a government plan to declare three North African nations and Georgia safe countries of origin, a move meant to deter migrants from those countries and streamline the handling of asylum applications. Parliament’s lower house on Friday voted 509-138, with four abstentions, to back declaring Algeria, Morocco, Tunisia and Georgia safe countries. But the government’s chances of getting the legislation on the books look questionable at best because it requires approval by parliament’s upper house, where the country’s 16 state governments are represented. Many of those governments include the opposition Greens, who object to declaring the North African countries safe. As it is, very few citizens of those countries obtain asylum.